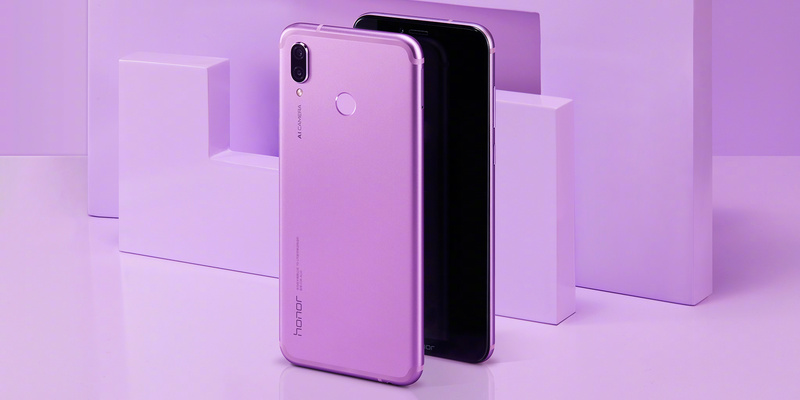 A couple of months after launching the Honor Play smartphone in China, the company now launched the device in the Indian market. 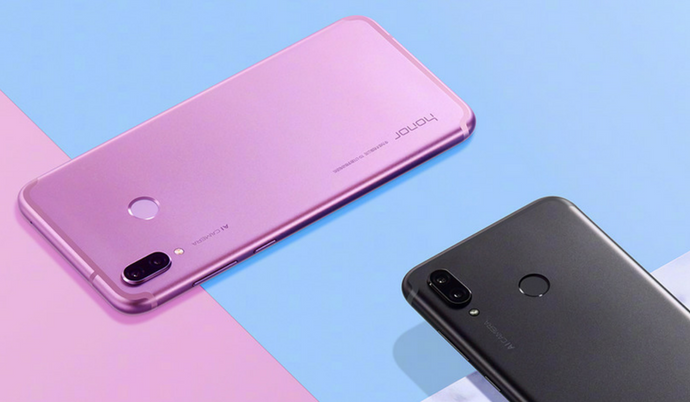 Unlike several other Honor smartphones, the new Honor Play comes with a metal unibody design. As of now, it is also the most affordable Kirin 970-powered smartphone. The device comes in Midnight Black and Navy Blue color options and there is no information about the availability of the special edition device with the textured back panel. On the front is a 6.3-inch IPS display with Full HD+ (2280 x 1080 pixels) resolution and 19.5:9 aspect ratio. With the notch on the top, the display on this device offers 89% screen-to-body ratio. It comes powered by the 10nm Kirin 970 octa-core processor coupled with Mali-G72 MP12 GPU and a dedicated NPU for AI tasks. It is also the first Honor smartphone to come with the all-new GPU Turbo technology out of the box. With the GPU Turbo, the graphics processing efficiency of the device will be increased up to 60% and the battery consumption will decrease by 30%. While the GPU Turbo is currently optimized to offer a better gaming experience only while playing PUBG, we expect a few more graphics intensive games to join this portfolio. The device comes in 4GB and 6GB RAM options and sports 64GB of UFS 2.1 storage. There is also a MicroSD card slot for further expansion of storage on this device. In terms of optics, the Honor Play sports 16MP + 2MP dual cameras with faster dual-core autofocus and AI features like auto scene detection & AIS. For selfies, there is a 16MP single front-facing camera with f/2.0 aperture. Both the front and rear cameras support 3D studio lighting and portrait mode. It runs on Android 8.1 Oreo-based EMUI 8.2 out of the box. The device measures 157.91 x 74.27 x 7.48 mm and weighs 176 grams. It comes with hybrid SIM card slot and also supports Dual VoLTE. The Honor Play is backed by a 3,750mAh non-removable battery and supports 9V/2A (18W) fast charging input. There is a rear-facing fingerprint sensor and also supports face unlock. The device will be exclusively sold through Amazon India starting at 4 pm today in India. Coming to the pricing, the Honor Play with 4GB & 6GB RAM costs Rs 19,999 and Rs 23,999 respectively. The post Honor Play Smartphone with Kirin 970 SoC & GPU Turbo Launched in India appeared first on PhoneRadar.